17 August 2018 (Sputnik)* – The Peruvian Authorities are reportedly going to start barring Venezuelan migrants from entering the country unless they have passports, the government sources familiar with the matter told Reuters on Thursday [16 August 2018]. © Photo : Captura de pantalla | From Sputnik. © REUTERS / Ueslei Marcelino | Photo from Sputnik. 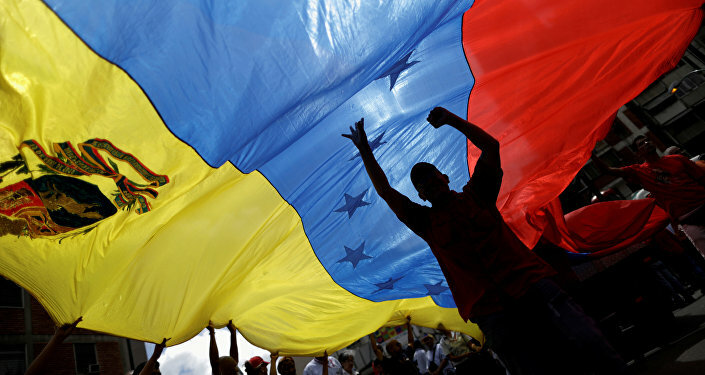 On Wednesday, United Nations spokesman Stephane Dujarric said that two UN relief agencies were seeking $78 million for refugees displaced by Venezuela’s economic collapse to neighboring countries.